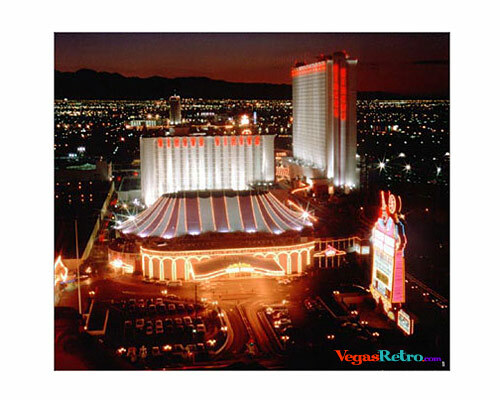 Opening in October 1968 circus-tent-shaped casino complete with midway games and rides for youngsters called the Circus Circus, brought a whole new theme to Las Vegas. Now, suddenly, Vegas was safe to bring your kids. A hotel was added in 1972 and many years later the Circus Circus Corporation extended their "young at heart" themes with the Excalibur Hotel and Luxor Hotel.